Isn’t it amazing that everything and anything can appear to be interconnected in some way, if you look close enough? It does raise the point that often an element you may not expect, can have a connection or effect on something else. For example, how the combined extra costs of outdated contracts can eat away at your cash flow – This is why business owners should compare. Being out of contract can often result in extra charges being placed on your account, resulting in you overpaying your contract supplier. Better options could also become available to you as technology enhances and markets change, so it’s worth investigating supplier developments – especially when it comes to contracts for devices like phones and tablets. Also, paying attention to the markets where you source the items that are necessary to run your establishment can have a great impact on the reduction of costs, therefore your profits and ability to reinvest in yourself. Long story short, be vigilant! There are offers and savings for you to take advantage of everywhere. You’ve simply got to find them. What can I do to compare suppliers efficiently? The prospect of carrying out a contract comparison can strike fear into the most money savvy entrepreneurs out there. The fact of the matter is, it can be a long and laborious process, which leaves you wanting to tear out your hair in a fit of despair. Bouncing from supplier to supplier certainly isn’t the best tactic if you can avoid it. This can be the catalyst that ignites your phone and email with a bombardment of hungry sales people. Instead of this, use a trusted comparison service that can assist you in impartially reviewing the market and your contracts. This could be for insurance, business energy comparisons or phone and internet contracts. 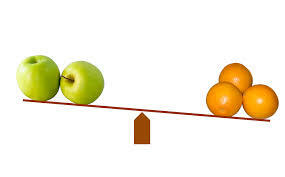 Why should I be sure to use an impartial comparison site to compare prices for my business? Impartial comparison sites are just that. If they are genuinely impartial, they should have no supplier preferences and are therefore better able to give you honest advice on what are the best options for your businesses usage and budget without ulterior-motives or referral targets driving the advisory. Basically, you’re more likely to get what you’re looking for at a good price. How do business comparisons services achieve better prices? There are many different methods that can assist a business in securing better prices for their customers. 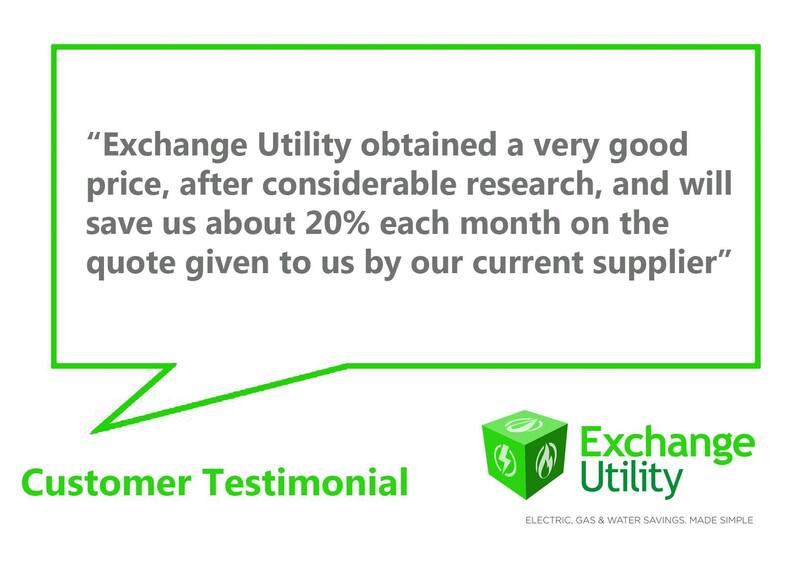 Here at Exchange Utility, we use the accumulative buyer power and, in some cases, platinum supplier relationships to negotiate better rates that we then pass on to our business customers. Some comparison businesses absorb any potential customer savings into their profits, meaning that the prices they provide are no better (or possibly worse) than those available if you go direct to the supplier. A great way to discover whether or not you should use a comparison service is by investigating the online reviews or their existing customers. Due to massive commitment to providing excellent customer service and high levels of customer satisfaction, Exchange Utility now boasts a FIVE STAR Trust Pilot rated energy comparison service. What results can I expect when I compare? You will only ever find out if you can get your hands on something more for your money if you give it a try. The savings that you make for your business could be in the thousands – That’s smart money management. Compare it all and unleash your saving potential.